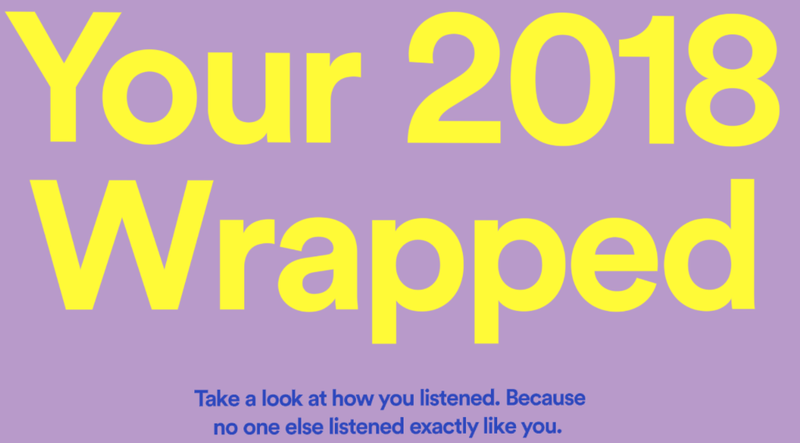 Every year at this time, Spotify released his Spotify wrapped playlist based on your annual listening. How to found my Spotify Wrapped playlists 2018 ? You will found two playlists, one with your favorites songs 2018 “Your Top Songs 2018” (100 tracks) and one with some suggestions based on your 2018 listening “Tastebreakers” (50 tracks). How can I export Spotify Wrapped playlists to Apple Music and other services ? You can found tutorials about How to export Spotify playlists to many music services supported by Soundiiz.